With constant changes in laws and regulations concerning lending practices, lenders must regularly adapt their business practices or face serious consequences. A simple change in your loan documentation is all that you may need. I’m always ready to handle disputes when they need to be litigated, but resolving conflicts without litigation is also very rewarding. W. Cliff Moore, III advises clients on title insurance and banking matters in South Carolina, with an emphasis on mortgage banking. In his 34 years of practicing law, he has handled a broad range of matters from closing loan transactions to enforcement of loans through litigation. He now focuses on litigation, including representing both title insurance companies and their insureds as well as banks, investors, and mortgage aggregators. When necessary, Cliff has handled appellate matters before the South Carolina Court of Appeals and the Supreme Court of South Carolina. In addition to his busy practice, Cliff is a dedicated community volunteer. He leads Home Works of America, Inc., youth groups on home repair missions to assist lower-income families and the elderly across the state of South Carolina and also northeastern Peru and Haiti. A former chair of the organization, Cliff served on the group’s board of directors from 2007-2015. He now serves as a coordinator of the organization's international efforts. Cliff ranks among Best Lawyers® in Commercial Litigation, Litigation - Banking and Finance, Litigation - Real Estate, and he was selected Lawyer of the Year by Best Lawyers® in Real Estate Litigation in 2013, and in Banking and Finance Litigation in 2014 and 2017. An active member of the South Carolina Bar, Cliff has served on the Bar’s Nominating Committee and as a member of the House of Delegates. Cliff is a past chair of the Bar’s Pro Bono Committee and the Access to Justice Committee – on which he served for more than 20 years. 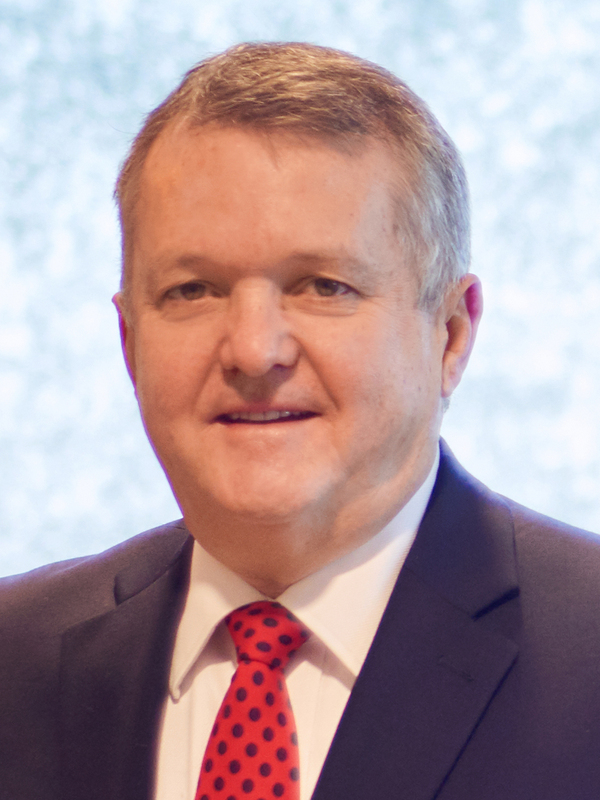 The South Carolina Bar has recognized Cliff with two Pro Bono Service Awards, and the University of South Carolina recognized him in 2011 as a Compleat Lawyer. Represented creditors in automobile dealer finance litigation. Currently representing a creditor in the recovery of $3.5 million worth of heavy equipment/rolling stock collateral. Ongoing representation in an appeal concerning enforceability of right of first refusal on commercial real estate. Represented the State of South Carolina and lenders in a dispute concerning riparian rights including ownership of islands off the coast of that state.